Safe and secure. And sunny! You may love the idea of the Portuguese lifestyle but are nervous about sending your life savings to another country. That’s understandable, but you needn’t be, buying in Portugal is safe and secure. Most of us hate losing money. You might think that’s obvious, but it took a Nobel Prize winning economist to give it a name – “loss aversion” – and prove that we would much rather avoid losing £5 than winning £5, even though financially both are exactly the same. This is why some people don’t ever get round to buying a property abroad no matter how much the lifestyle appeals and, moreover, how much they can see the money it could make them in the long-term. They would rather see their life savings in a British bank earning almost nothing, than making a capital return in Portuguese property (where property prices are rising slowly but surely) and giving wonderful holidays and the chance of rental income too. If worries about buying safely in Portugal are holding you back, you need to do two things. Firstly, get a good and reliable guide to buying property in Portugal. We can help you with that, click here for a free and comprehensive guide to buying property in Portugal. Secondly, you should rest assured that hundreds of thousands of British people have bought safely in Portugal and are loving the lifestyle. 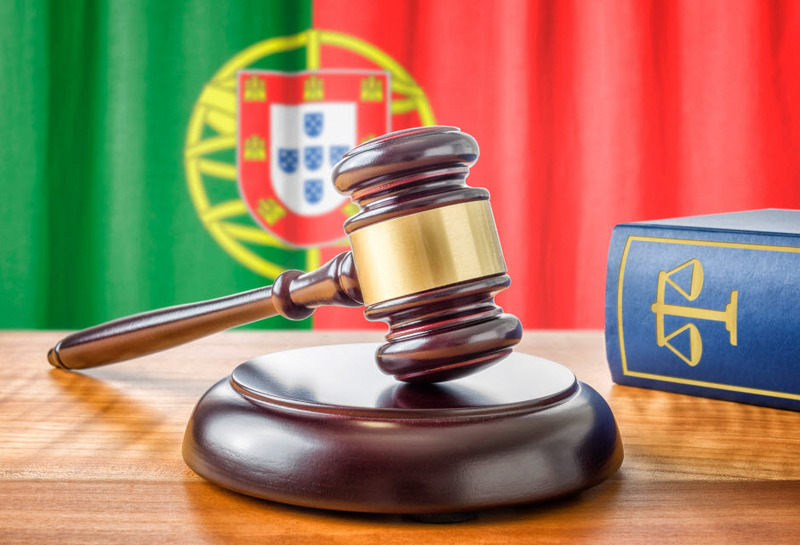 For all its relaxed vibe, Portugal is a strongly law-abiding country with a crime rate considerably lower than the UK’s, according to the expat opinion aggregator Numbeo. The British have been buying their homes safely in Portugal since the 1980s and a well-established system of trustworthy agents, lawyers, surveyors and removals forms has developed. We can also help you find those, if you call the Property Guides Resources team on 020 7898 0549 from Monday to Friday, 8.30am to 6.00pm or email info@propertyguides.com. Given how we hate losing money, it is amazing how many buyers are still using their banks for currency exchanges. Using a specialist currency company can save as much as 4 percent on the high street banks. The savings continue after you have bought too, when your pensions or overseas income is sent over to Portugal.